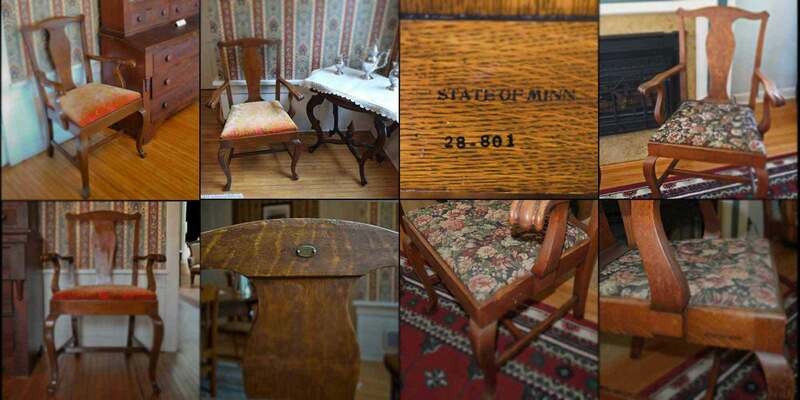 Where did the Minnesota Capitol furnishings find a new home? 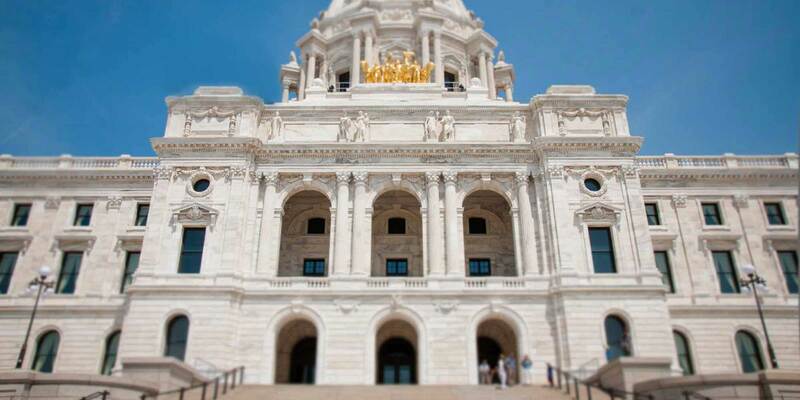 Hear from the owners of items that were moved from the Capitol Building. 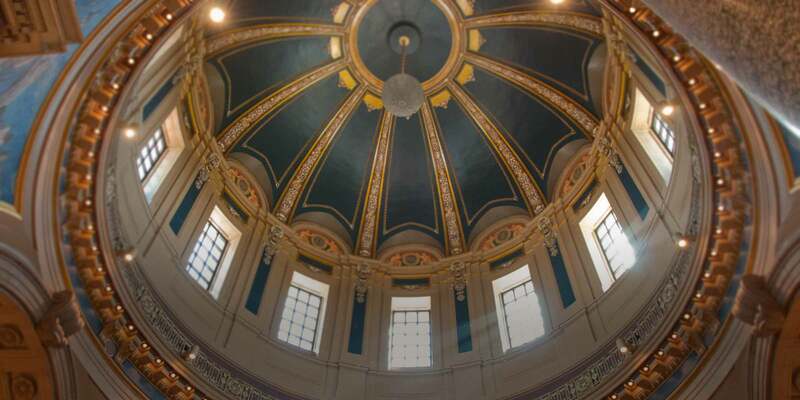 Find out more about the Minnesota Capitol Furnishings Project. 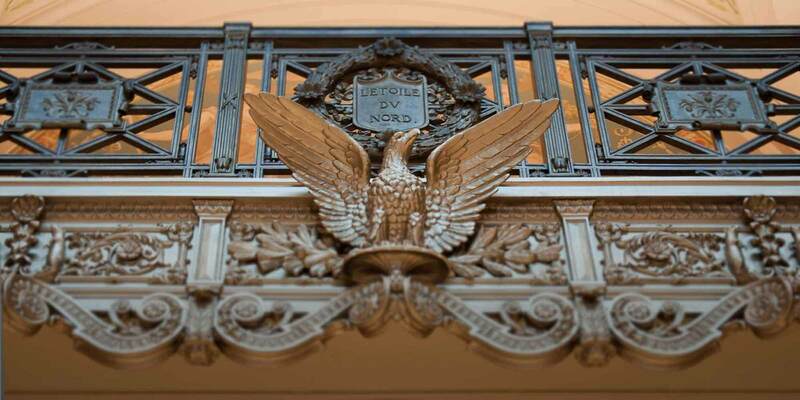 View the intricate craftmanship of custom designs by architect Cass Gilbert. 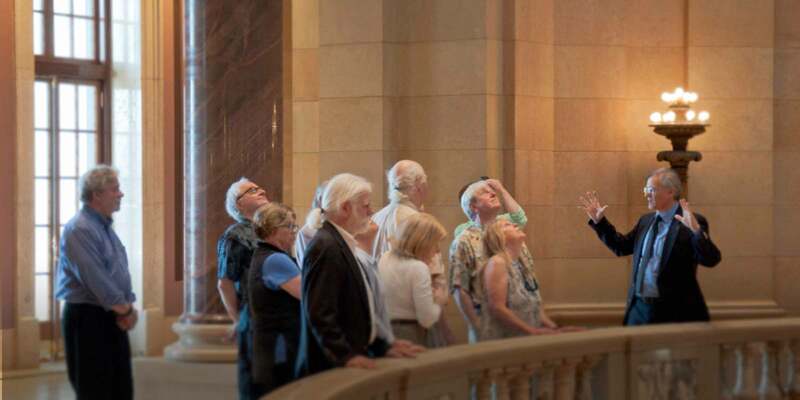 Books, photographs, drawings and online resources about Cass Gilbert and the Minnesota State Capitol Building furnishings.